2. 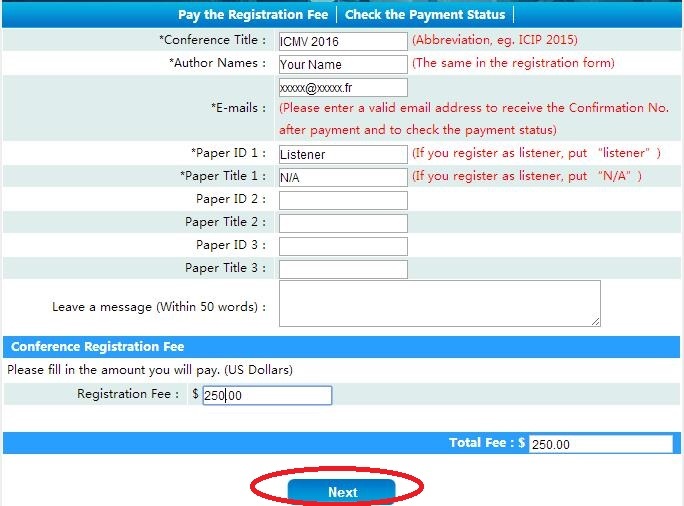 Fill the registration form and send it back to secretary@icmv.org to comfirm the payment. 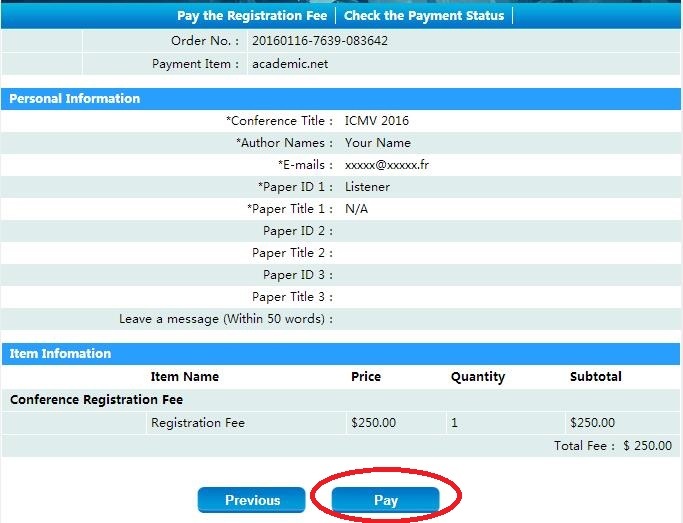 "We sincerely invite you and your colleagues immediately mark this event on your calendar and make your plans to Amsterdam, The Netherlands!"